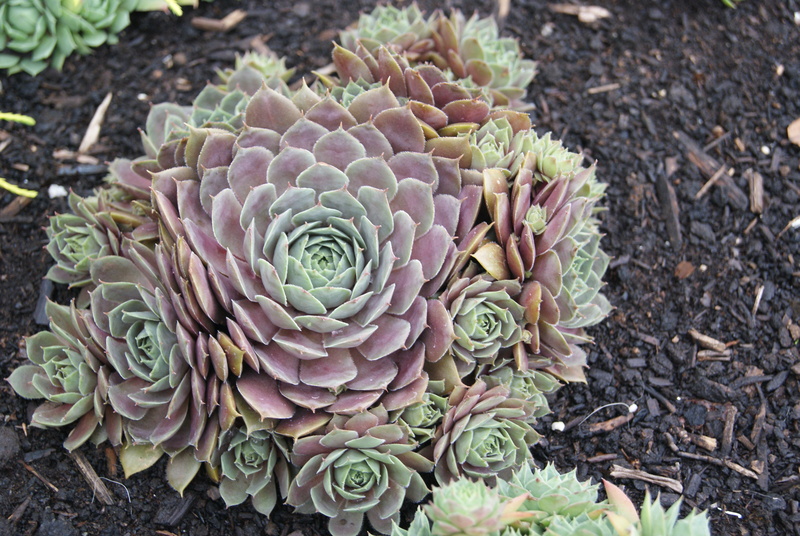 This succulent garden plant is very hardy. Perhaps you call it a house leek. The letter H combined with other letters creates new sounds. —ch— The H changes the sound of C.
—dh— The H softens the sound of D a little. In compound words, the d and h are pronounced. gh— The H is silent. —gh — The H changes the G to sound like an F.
—gh The GH combination maybe silent. —kh— The H is silent. —ph— The H changes the P to sound like an F.
In compound words, the p and h are pronounced. —rh— The H is silent. —sh— The H changes the sound of S.
—th— The H changes the sound of T.
In names, anything can happen. —wh— The H changes the sound of W.
Look for letter combinations in words in a book or newspaper. Say them out loud. Create your own alliteration using one or more of the letter combinations. How do happy hamsters huddle in hutches? Hens and chickens are sometimes grown in a thatched roof. 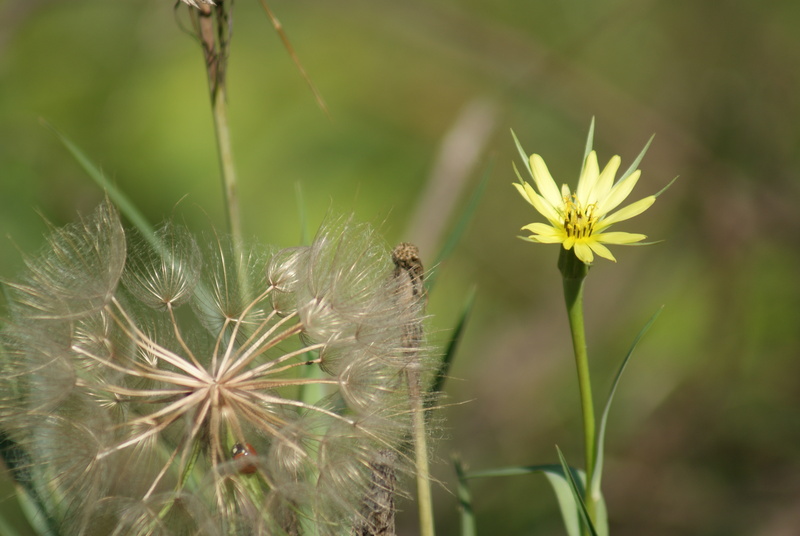 Reminiscent of a giant dandelion, goatsbeard grows up to three feet tall. and when combined with an h (—gh—). See exceptions below. —dg— makes a soft G sound. —ge— makes a soft G sound, similar to J. —gh— may have different sounds, depending upon the word, or it may be silent (but not a soft G sound). —gi— may be a soft G sound, similar to J.
gn— g is silent when followed by an n.
—ing, —ung make a nasal sound with a silent g.
Find a text in a newspaper or online. List the words containing the letter G. How do you pronounce them? Make your own sentences with these G words. The gentle gunner gave the growling dog a good gob of gristle. George begrudged Guy his ill-gotten gains. 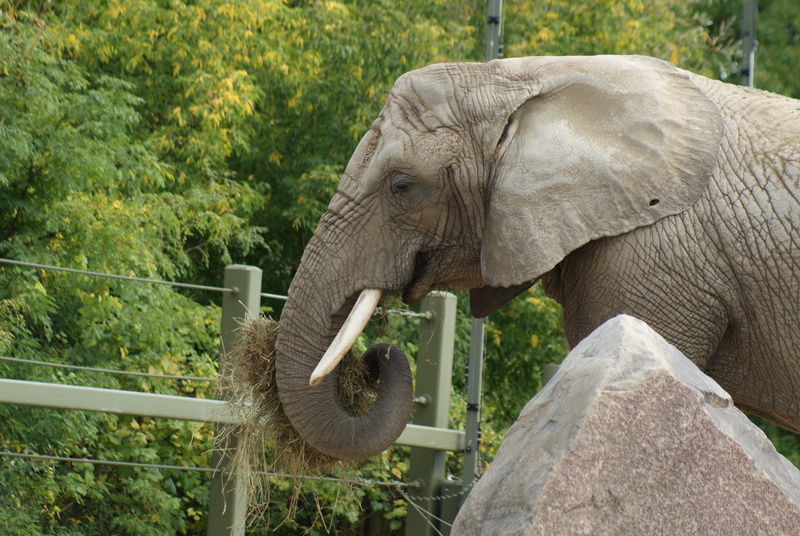 This African elephant is about to retire from the Toronto Zoo to a sunny place in California. Truly silent Es do not affect the pronunciation of the word. English words don’t end in the letter u or v.
A silent E may serve to create a syllable. A silent letter E affects the vowel that comes before it, making it sound like its name (a hard or long vowel). Silent E following an A. Silent E following an E.
Silent E following an I. Silent E following an O. Silent E following a U. Sometimes, the silent E affects the pronunciation of the consonant that comes before it. Silent E following a C makes an S sound. Silent E following a G makes a J sound. ─dg─, usually placed before an e, i, or y, sounds like j. ─dh─ is pronounced with a silent h.
English words with double consonants are inconsistent, so there is no reliable rule. Usually, a double-d serves to signal that the preceding vowel is short rather than long. Sometimes a single d acts as a double-d.
Three-letter words ending in d usually have a short vowel. The letter D may or may not be silent or slurred in some words, depending on the dialect of the speaker. How many words can you think of with double d‘s? Say them out loud. Now, find similar words with only one d. Does the vowel sound different? Where do the words, dhow and dhoti, come from? 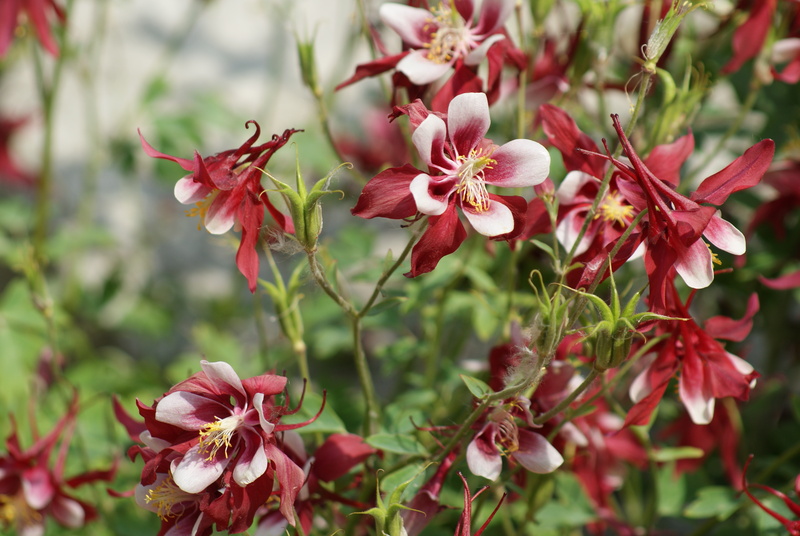 The Garden Columbine blooms in many colours in spring and early summer. A hard sound, like K, when c comes before a, o, u, and consonants. A soft sound, like S, when c comes before i, e, y. Some words that derive from Middle English are pronounced the same as they always were, but the spelling was changed to add a c, similar to French or Latin, which were fashionable languages at the time. Other words were imported into English from another language. See also, Letter combinations (digraphs), below, for words containing sc. Usually, a double C serves to signal that the preceding vowel is short rather than long. Rather than a double C or a double K, a CK is commonly used. The hard C sound is preserved or emphasized, even when, with the following vowel (I, E, or Y), you would expect a soft C sound. Sometimes a QU is used to preserve the hard C sound. Sometimes a double C is used in a word to express both a hard C and a soft C sound. Sometimes a single C acts like a double C.
c and h together create a distinct sound, a digraph. c and k together create a digraph. s and c together are a digraph that emphasizes the s sound. In these words, the s and c are both pronounced. i before e, except after c, gives us the sound of ee (or ē). Can’t you come to the cottage in October to check on the locks? 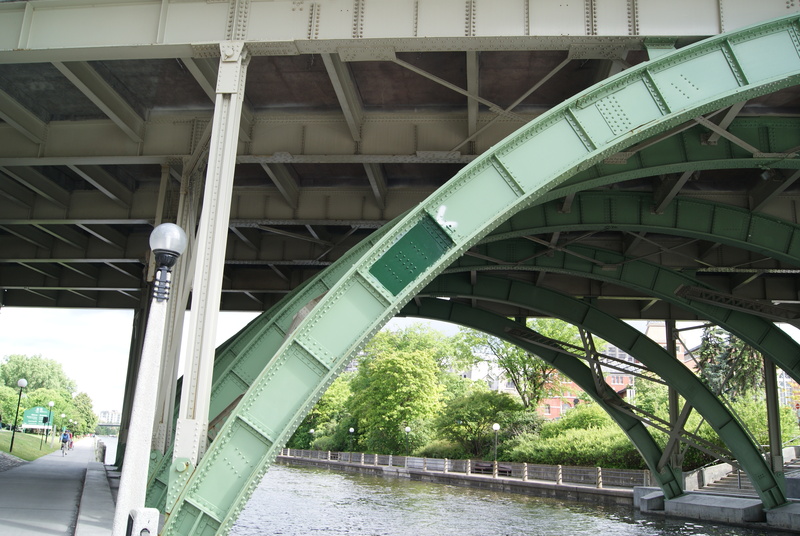 This bridge spans the Rideau Canal in Ottawa, Canada. 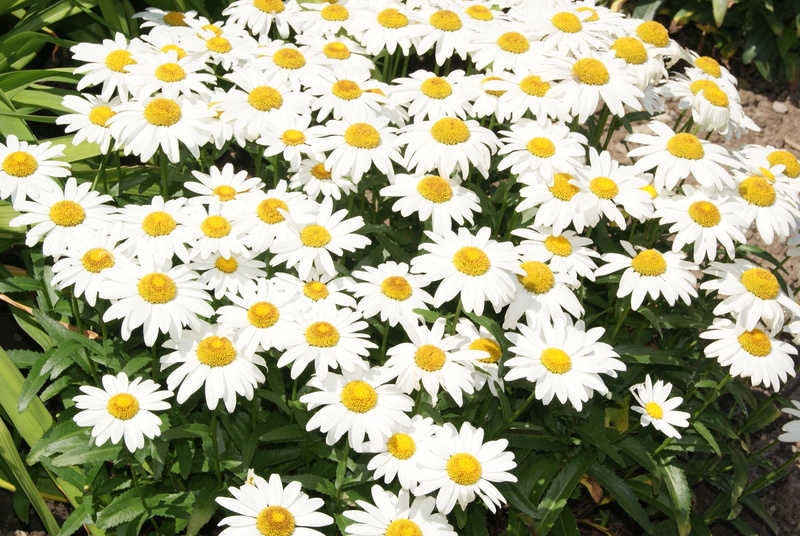 B is a consonant and may be spelled, “bee”. B is derived from the Greek letter beta and the Phoenician and Hebrew, beth. The original meaning of beth was “house”. Beta means second. For example, the beta version of software is the next version, usually on trial and somewhat incomplete. bdellium (a mineral), and subtle. Note that words ending in bt or mb keep the silent b, even with the addition of suffixes.